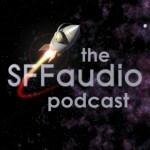 The SFFaudio Podcast #343 – Jesse, Julie Davis, Seth, and Maissa talk about The Lord of the Rings Book VI (“The Return Of The King”) by J.R.R. Tolkien (aka the second half of The Return Of The King). 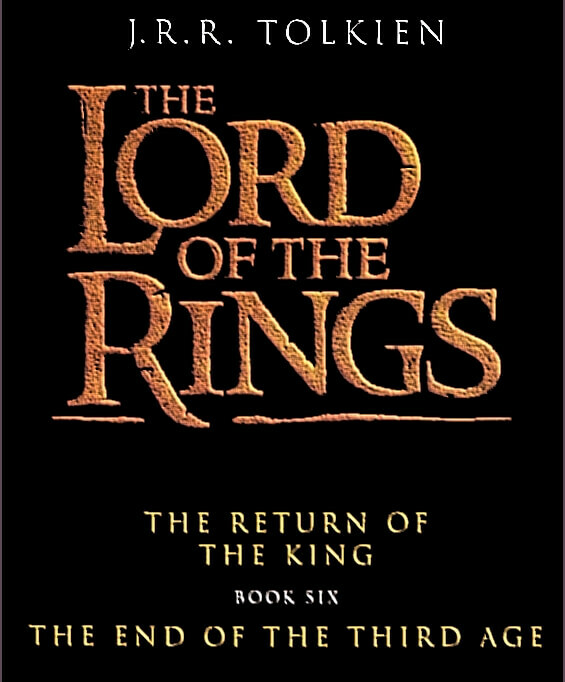 On the merits of “The Scouring of the Shire”; final volume as catharsis; on Bilbo opening up the Shire, paving the way for the scouring; the transformation of Pippin and Merry; Hobbit lust for Bilbo’s gold; rejection of wealth compared to The Hobbit; on The Hobbit as a children’s story; “Hobbits are a thing!”; humility as seeing the truth; Hobbits just need a flame to fire them up and save the Shire; Sam’s ring-bestowed vision of a giant World-Garden; core of Hobbit goodness; of the many meanings of the word “scour”–cleansing, ruining, scowling, hurrying; chronology, and just how long Saruman had to ruin the Shire; Saruman on the road, “the beggar and his dog”; debating the value of mercy; Galadriel’s gift to Sam; on the validity of visions in the mirror of Galadriel; Théoden as precedent for mercy; unexpected changes of heart; Frodo’s not a fighter, stops killings; Hobbits don’t kill one another; have Hobbits changed? ; World War I monument for Hobbits, mass grave for ruffians; are there sharks in Middle Earth? ; Saruman’s voice on Freeboard; even after the last battle, life goes on; Aragorn’s mercy towards the vanquished; determinism not incompatible with free will; on this concluding volume’s themes; George R.R. Martin and J.R.R. Tolkien diametrically opposed in their treatment of mercy and duty; can absolute mercy work in the modern political climate? 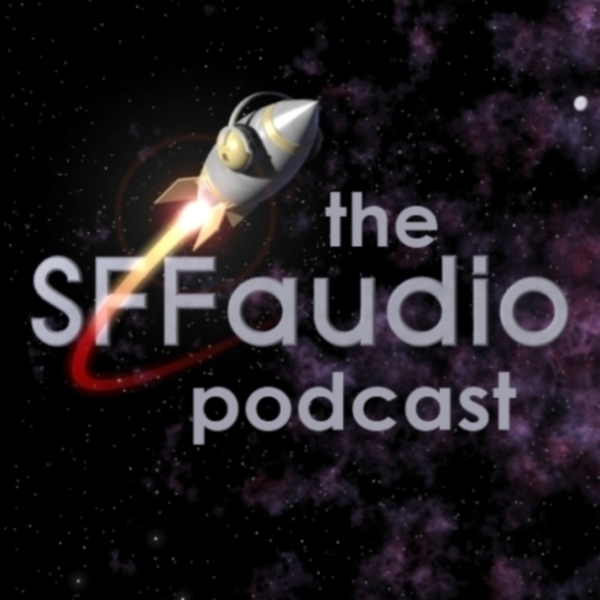 ; it’s not a Catholic book; evangelizing Lord of the Rings, promoting mercy, one family at a time; Éowyn and Faramir’s romance; Tolkien is not the best battle-writer; a “book without girls” (almost); the golden moment of the world’s salvation; Éowyn’s not initially a Faramir fan; the tricky gender implications, and many happy pairings; Tolkien’s retcon of names like Eleanor; the circularity of tales and the importance of birthdays; Saruman as Dorian Gray; Jesse wants Hobbit University fanfic; the subtle frame narrative of Lord of the Rings; the thirst of the characters made Julie thirsty; is Lord of the Rings the greatest novel ever?